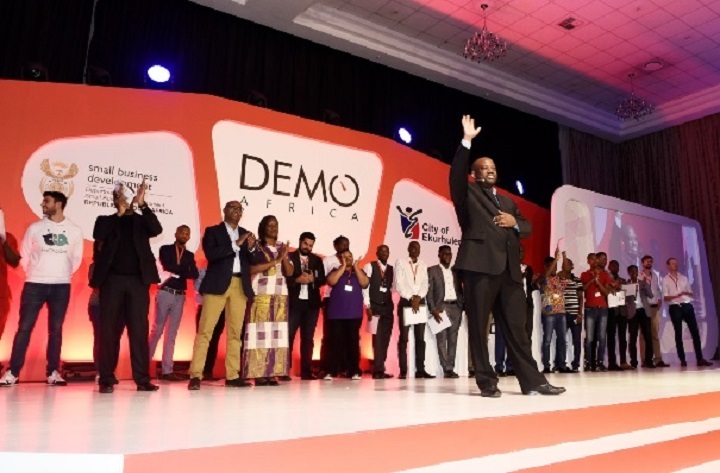 DEMO Africa has selected 30 startups from across the continent to take part in its launchpad event in Casablanca, Morocco in October. The startup launchpad competition – which is launching a US$100 million investment fund – has been travelling the continent to select startups for the event, naming winners in Uganda, Kenya, Zimbabwe, Johannesburg, Morocco, Nigeria, Ghana, Ivory Coast, Cape Town, Cameroon, Egypt and Tunisia. Additional startups have now been chosen following a general application process, and the 30 companies that will pitch at the event have now been named. North African startups make up one-third of the cohort, with host nation Morocco represented by four – AI-based illegal fishing tracker Atlan Space, blockchain-based rewards system Casky, logistics management system Kourtim, and medical diagnostics startup Moldiag. Egypt has three startups taking part, namely prescription ordering service Chefaa Medicine Delivery, AI startup Niotek, and mobile roaming service Voxera, as does Tunisia, with fashion e-commerce marketplace Dabchy, smart electric car Hawkar, and multi-language educational platform Toufoula selected. Algeria is represented by analytics startup Smarth. West Africa also accounts for one-third of the selected startups. Ghana has four companies taking part, in the shape of agri-investment startup Complete Farmer, simplified data repository for DevOps environments Devless, anti-counterfeiting solution Qualitrace, and health monitoring startup Redbird, while Nigeria is represented by two – cloud-based accounting system Accounteer and customer loyalty platform Termii. Ivory Coast also has two startups involved, wearable tech startup Maurice Communications, and drone-based agri-tech solution WeFlyAgri, Cameroon is represented by Zuoix, with its SMS-based car security system, and Senegal by ADN, which builds business management apps. Three South African startups will also pitch, namely patented wing design Brayfoil Technologies, Mobility-as-a-Service platform Lula, and reward-based recycling collections company Regenize, while Kenya also has three representatives – leisure experience booking platform CLoud9XP, information logistics platform Sote, smart luggage innovation Zipora. There is one Botswana-based startup within the cohort, property platform Tempest Gold, while the list is completed by France-based social network Travelbudds and the UK-based B2B liquidity provider and price discovery marketplace VertoFX. The 30 startup finalists will participate in a six-week virtual bootcamp in preparation for stakeholder engagements at the main event, as well as a two-day physical bootcamp as a preamble to the DEMO Africa showcase. At the event, five winning startups will be selected to participate in the 2019 edition of the Lions@frica Innovation Tour in Silicon Valley. These DEMO ambassadors will be the startups that show the highest potential for scaling across African and international markets, with a mature understanding of their product-market fit, a great team, and a defensible and commercially viable technology.